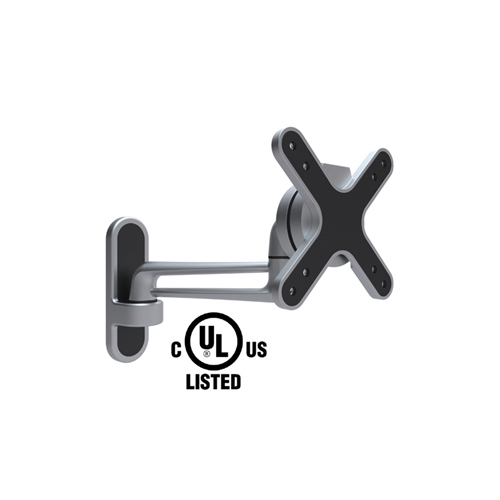 The 8212-50003 is a UL listed wall mount TV bracket. It is safe to use in public facilities or other locations requiring UL listing. For 13-27 inch screen LCD/LED TV, larger TVs may work if within the weight limit.